If there is a generation that epitomized the word change, Boomers are those people. From the moment you entered the world, you’ve been rewriting the way “its done”. You’ve seen the world move from black & white TVs to streaming shows on demand on your Phone. From the way you spend your leisure time, find personal & work fulfillment, parent and many other elements of everyday life, you’ve redefined what it means to live. And now you’re changing the face of retirement. 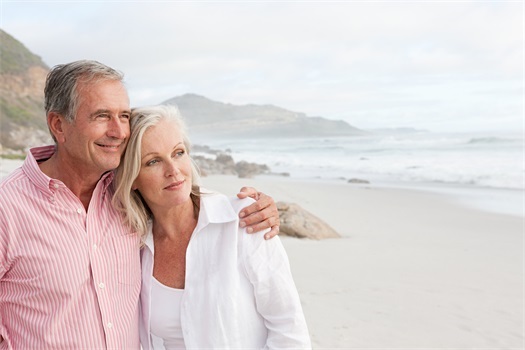 We can help you define and pursue your Ideal Retirement Life. After all, retirement should be like being 18 again, only with money.